Hi there folks! 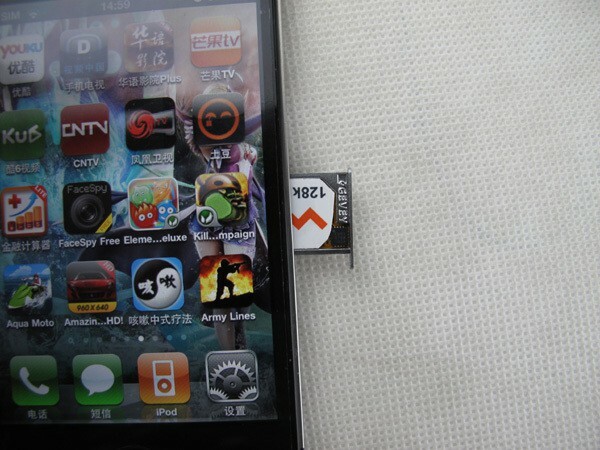 Today we have a guide for you to unlock iPhone 4 using Gevey SIM. But before you proceed, let me remind you how important it is to preserve your old baseband. The baseband that is eligible for unlock should be protected with all your effort as losing it would mean you can’t unlock your iPhone. iTunes can update your baseband while updating to iOS 5.1.1. Step 1: Do a full restore, after that, eject the SIM card from the iPhone and reboot it. Step 2: Switch off the Cellular data and 3G.To do this, go to Settings > General > Network. 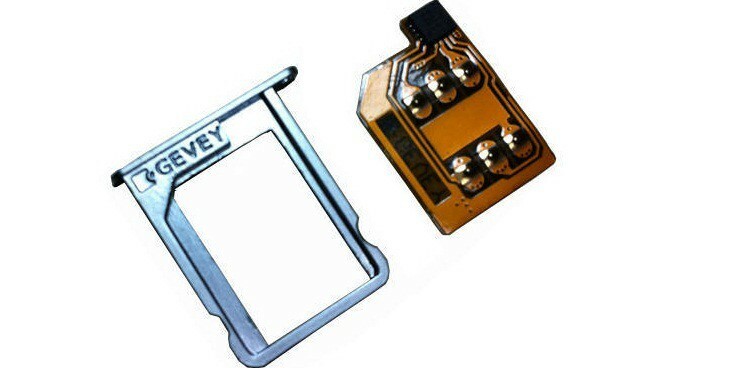 Step 3: Insert Gevey sim and sim card together in your iPhone 4. Step 4: Now the accept screen will appear. Tap on Accept. Step 5: Now you are likely to see No Service. Don’t worry! Wait for 15-20 seconds and dial 112 and hang up after a couple of seconds. Step 6: Turn on the Airplay Mode and wait till you see the No SIM card installed message! Now turn off the Airplay mode. No SIM Failure would appear. Press Ok and the iPhone should be connected to the network. Easy isn’t it? If you follow this tutorial correctly, the iPhone 4 would be unlocked on iOS 5.1.1 using Gevey. Those with GSM & CDMA iPhone 4S can use Gevey Ultra S for basebands up to 2.0.12 to unlock their iPhones. Feel free to comment below! Update #1: After few years, we decided to update this article. We are strongly recommending you to use a factory unlock service to unlock your iPhone 4. Because the Gevey Sim solution is not permanent – it’s a temporary solution and you can’t update to the latest iOS version.